Keep your wine and your promotion fresh! 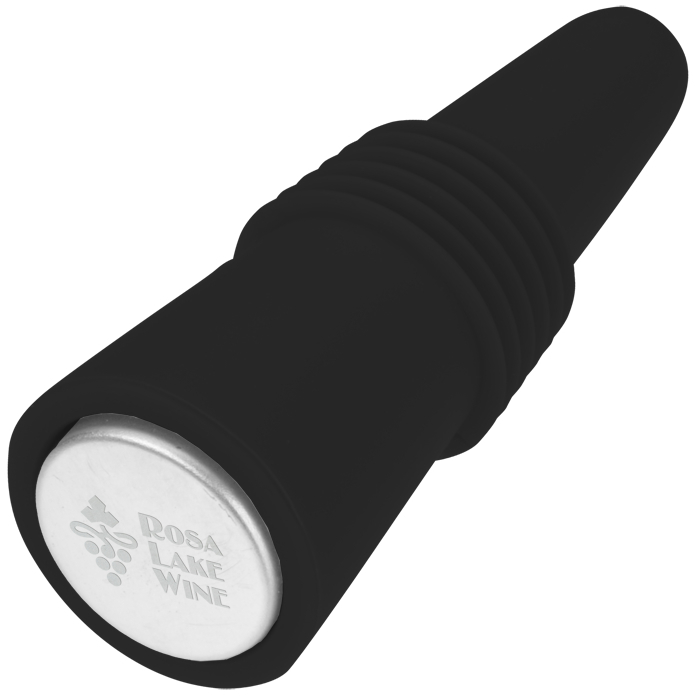 Enjoy a glass of wine but keep the rest of the bottle fresh with your promotional wine stopper. Its shape and design help to seal out air and prevent wine from becoming stale or flat-tasting. A fun and simple gift idea for holiday parties or employee appreciation. Size: 2-9/16" x 15/16" x 15/16". Your price includes a laser engraved imprint on the top of the stopper. * Excludes art preparation time, applies only to orders of 1500 items or fewer.